All about wine, the Internet most wide ranging site that details about wine in a highly structured manner. 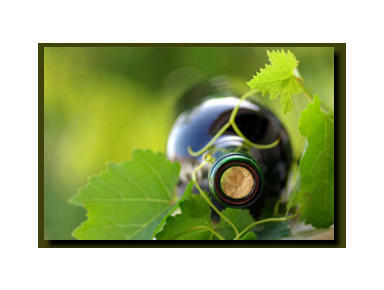 Details about wine are easily available in this site. 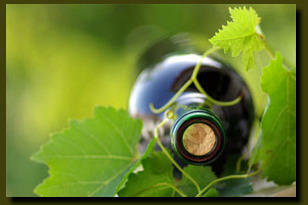 This site provides a number of very valuable information to the lover of wines online.